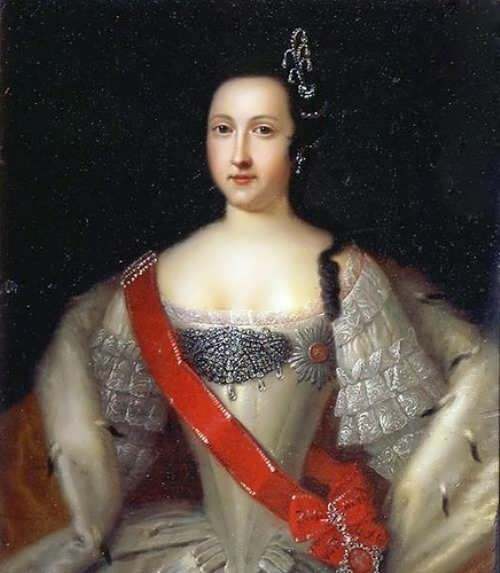 Anna Leopoldovna was a ruler of Russia from November 1740 to November 1741. 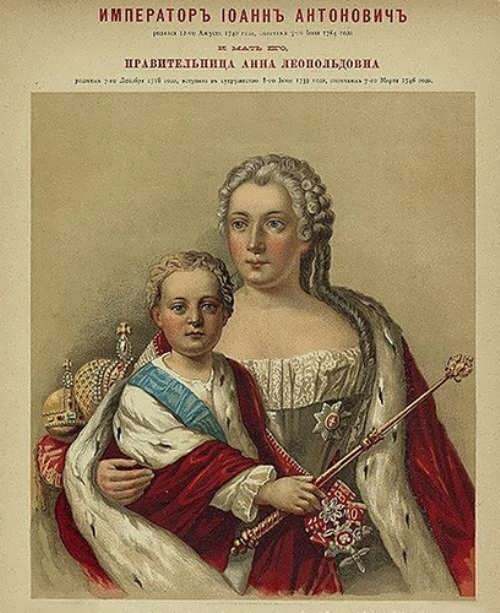 You know, she was regent of Russia for her son, the emperor Ivan VI. 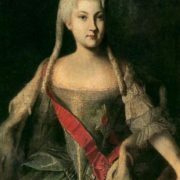 Elizabeth Catharina Christine, the future Russian Empress, was born on December 7, 1718 in Rostock, Mecklenburg (Germany). 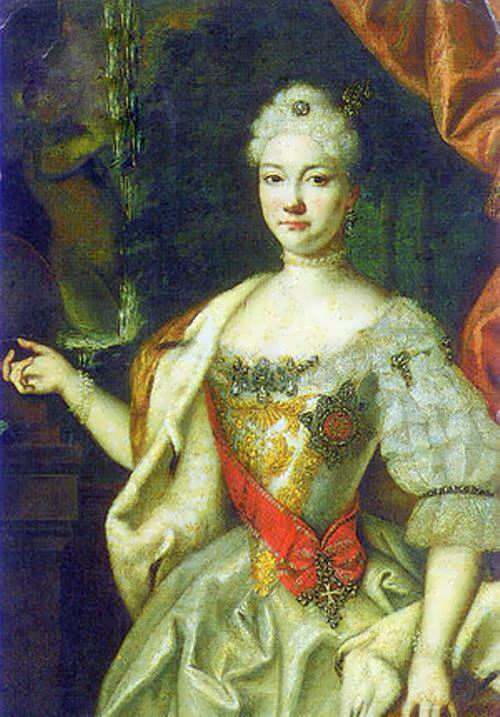 Anna was the daughter of Catherine Ioannovna, niece of Peter I, and Charles Leopold Duke of Mecklenburg-Schwerin. 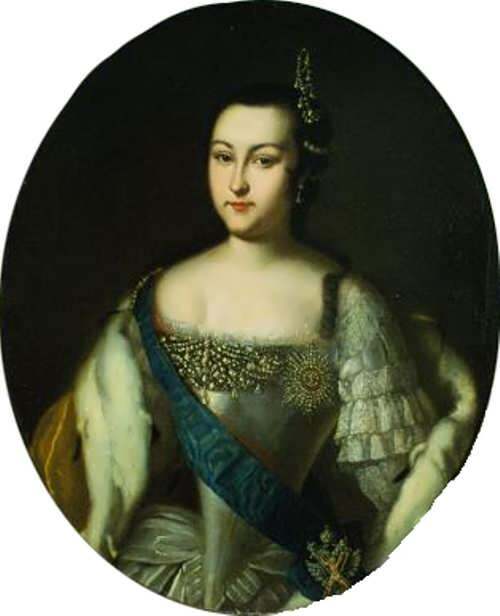 Russian Empress Anna Ioannovna was her aunt. Family life wasn’t good and Catherine took her child and returned to Russia in 1722. Peter I was very angry. Anna Ioannovna, who later ascended to the throne, practically took the girl from her mother. 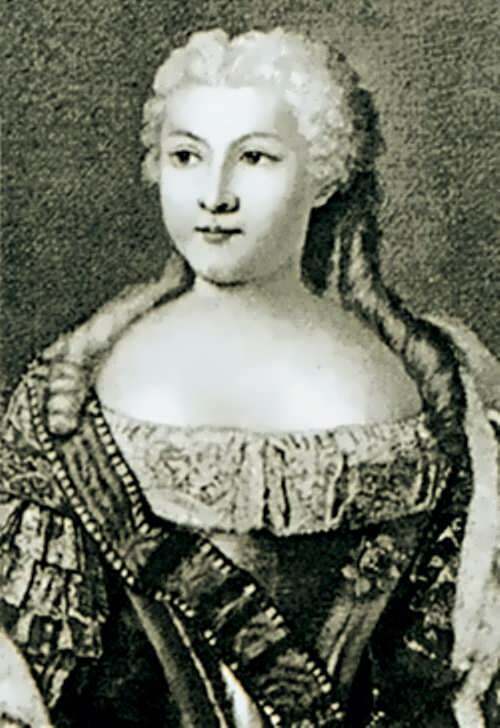 In 1733, the girl was converted to the Orthodox Christianity and given the name Anna Leopoldovna. And in 1739 Anna married Anthony Ulrich (1714–1776), son of Ferdinand Albert, Duke of Brunswick-Wolfenbottel. She lived in the palace of Peter the Great in the Summer Garden, and her favorite Moritz Linar lived in the house next door. 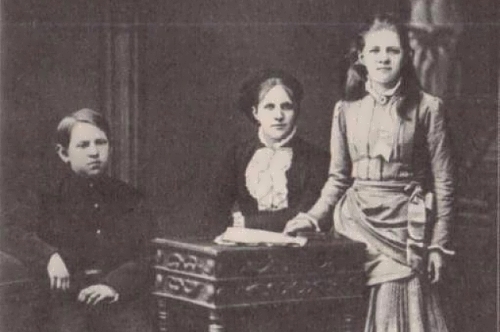 Anna adopted a 15-hour working day, a minimum wage, opened hospitals for workers. Princess made generous donations to monasteries. Also she regulated food prices and the uninterrupted supply of cities in conditions of famine. 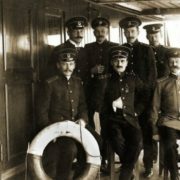 There was the Cabinet of Ministers headed by Count Andrei Osterman, who became General-Admiral under Anna Leopoldovna. Osterman created the first naval doctrine of Russia. Trade agreements were signed with Holland and England. The actions of diplomats removed the threat of a conflict with Turkey and Persia. Anna Ioannovna had no children and made her niece to marry Anthony Ulrich. However, the girl was in love with Count Karl Moritz Linar. So, the princess was put under house arrest. The marriage took place in 1739, and a year later Anna gave birth to a son. 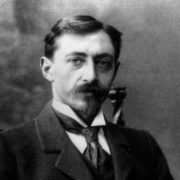 The Empress finally issued a manifesto in which His Imperial Highness Grand Duke Ivan Antonovich was declared the heir to the throne of the Russian state. Ernst Biron was appointed a regent. By the way, Biron allowed himself to criticize Anton Ulrich, threatening to punish Anna. Count Munich became a defender of the family and made political decisions. The court and the army did not like the regency of Biron and therefore it lasted for only a month. 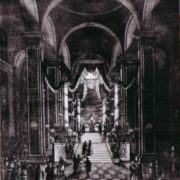 In November 1740 the regent was arrested and sent into exile to the Tobolsk province. 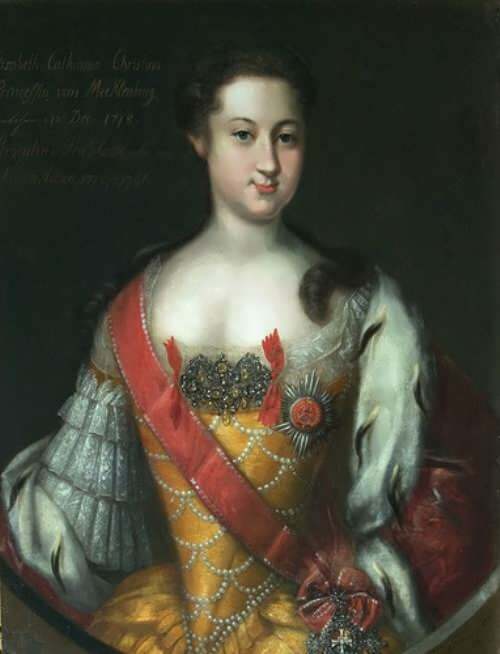 Anna gave birth to her daughter Catherine in July 1741. 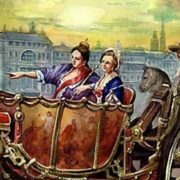 On November 25, 1741, Anna’s major rival, Elizabeth, the daughter of Peter I the Great, staged a palace revolution. 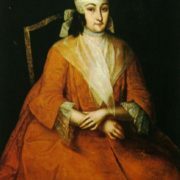 Elizabeth imprisoned Anna and her family in 1742 and in 1744 exiled them to Kholmogory. 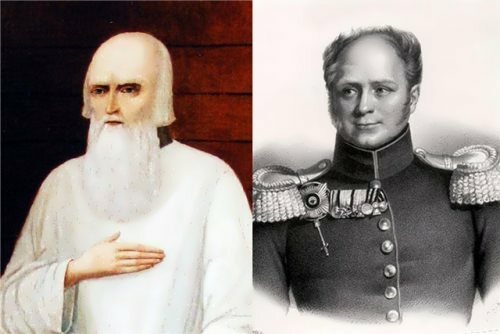 Her children Elizaveta, Aleksey and Peter were born in exile. The firstborn child spent more than two decades in secret prisons and in 1764 he was killed. The fate of the other children was also sad: they spent 40 years in prison. And in 1780 they were deported to Denmark, although they received personal pensions from the Russian government. 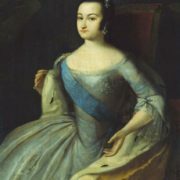 Anna Leopoldovna died on March 7, 1746 in Kholmogory, Russia. 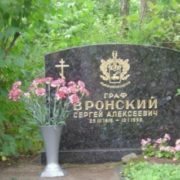 Empress Elizabeth Petrovna ordered to bury her deceased relative in the Annunciation Church of the Alexander Nevsky Lavra.